Part crossover, part hatchback, and part wagon, the used Kia Soul offers a unique take on smooth-riding, spacious comfort. Check out our buying guide to learn more about what to expect as you shop around for a used Kia Soul. Why should you check out the second-generation used Kia Soul? These wagon-like crossovers put a fun spin on modern driving. In spite of a box-like exterior design, the Soul is surprisingly spry. This Kia takes on corners and windy roads with pure talent. Each Soul trim model comes with a unique powertrain, increasing speed and sportiness as you move up the roster. 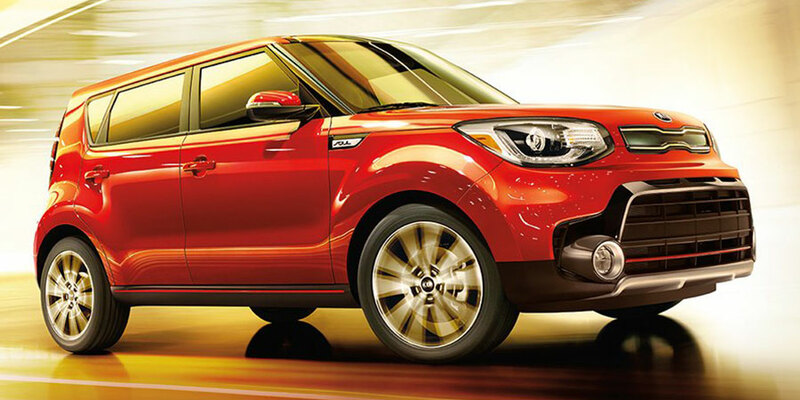 At the dealership, you’ll find three used Kia Soul trim models: the Base, Soul + (Plus), and Soul ! (Exclaim). Each provides increasing levels of interior style. The Base delivers an excellent baseline for comfort and convenience, with two rows of serious passenger space and nicely contoured, supportive seating. Step up to the Soul + for timesavers like keyless entry. The Soul + also includes infotainment upgrades, including a 5-inch touchscreen to help you sort out smartphone integration features. This mid-grade model also includes a rearview camera, helping you navigate parking garages and blind driveways with maximum confidence. Finally, there’s the top-trim Soul ! 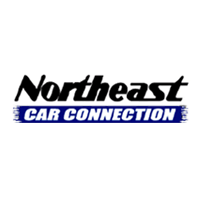 This model includes all the latest in smartphone integration technology, including Apple CarPlay and Android Auto. Use these features to interact with smartphone apps directly on the Soul’s central touchscreen. The top-of-the-line Soul also includes keyless entry and ignition, saving time in the parking lot and impressing all your friends to boot. How have these models evolved over the years? The second generation represents a lot of gradual improvements for the Kia Soul. As the model years progressed, this small crossover offered increasing on-road refinement and new tech features. You should also note that the optional turbocharged engine wasn’t introduced until the 2018 model year. Kias from 2014 through 2017 only offered the base 1.6-liter four-cylinder and the upgraded 2.0-liter four-cylinder from the previous generation. For a used Soul that delivers premium speed, shop around for a 2018 or newer Soul ! (Exclaim) trim model, which features the top-of-the-line turbo 1.6-liter-four cylinder engine. In addition to its 201 horsepower, this engine’s seven-speed automatic transmission helps you save fuel at high speeds. In fact, this powertrain supplies greater mileage than the other two, earning up to 26 city/31 highway mpg. Why is the first-generation used Kia Soul worth your time? These models impress with their standard feature lineups, helping you save time with full-power accessories and keeping you cool with a crisply functioning AC system. On upper trims, the first-generation used Kia Soul is even more road-trip-friendly. These models deliver a sunny, stylish commute, thanks to options like the sunroof and handsome two-tone interior. Automatic climate control does an excellent job of maintaining a set temperature. 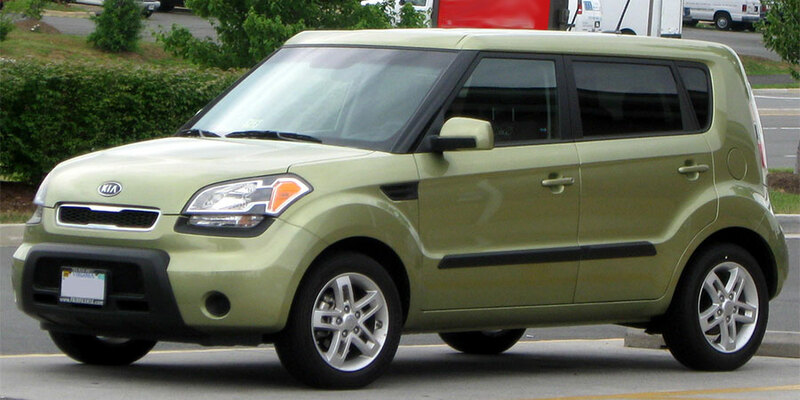 Were there any big changes to the used Kia Soul during this generation? The 2012 Kia Soul introduced a revised engine lineup. The 2012 Soul’s base 1.6-liter four-cylinder engine turns up the heat with 138 horsepower, up from 122. It’s available with either a six-speed manual or six-speed automatic transmission. The 2.0-liter four-cylinder is the fastest option from this generation. Beginning in 2012, its output increased to 164 horses. Both the 1.6-liter four-cylinder and upgraded 2.0-liter four-cylinder engines consume fuel at a similar rate. That’s why we recommend stepping up to the 2.0-liter four-cylinder, which provides the best balance of fuel economy and speed.